Do you love floorwork and inversions? Do you also wish for more time and attention to work on the mechanics and technique of the movements? Please join us this spring at SADC for a special series with three rotating teachers. Sign up for the whole series or drop-i! Class will be 60 minutes in length. Each class begins with a 15-20 minute general warm up. Then class will progress into traveling work and short combinations with a wide variety of floorwork and inverted movement. Each session will also devote time to breaking down specific moves and answering questions to build skills, confidence, and efficiency. The Floorwork + Inversions Series is ideal for intermediate and advanced level dancers. Class will be capped at 12 students. Tanya Chianese is a local dance artist and the Artistic Director of ka·nei·see | collective (kaneisee.org). One of Dance Magazine's "25 to Watch," Tanya's favorite concept to play with and teach is inversions. She believes the ground is our best friend. 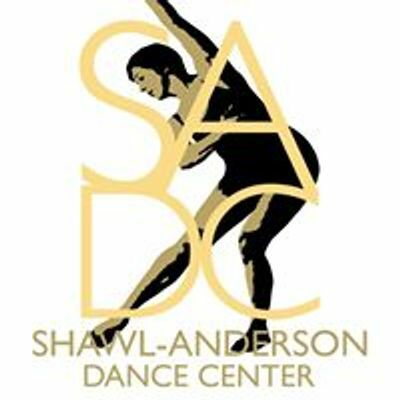 Mo Miner currently teaches teen and adult modern classes at Shawl-Anderson Dance Center and has taught at UC Berkeley, USF, and Sonoma State in the past. Her interest in inversions and floor work comes from an early love of gymnastics and she enjoys incorporating these techniques into her movement and choreography.